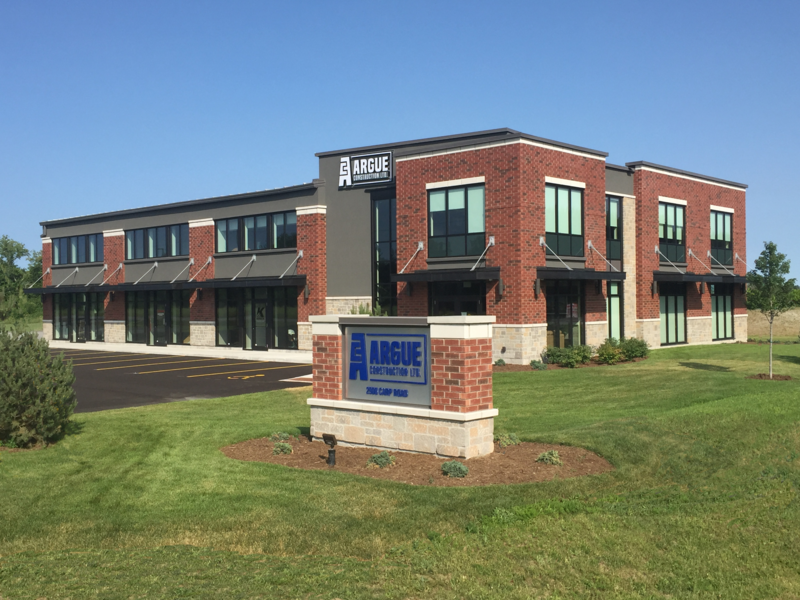 Argue Construction Limited will bring your vision to life, while demonstrating the utmost integrity, professionalism, and ethical conduct. Our staff will carefully document and attend to your specified needs, allowing us to not simply meet – but to exceed – your expectations. We are dependable, diligent, and continually accessible to our clients, and we believe that one of our major strengths is found in our strong and continuous presence (both on and off the project site). We are a small, accessible, and humble firm and we stand by our product with pride. We look forward to having the opportunity to illustrate this to you. Our testimonials and reference letters support our strict adherence to our mission, and we encourage you to review those letters in the Testimonials section of this website. With a history of over 35 years of satisfied clients and repeat business, we promise nothing short of the best. 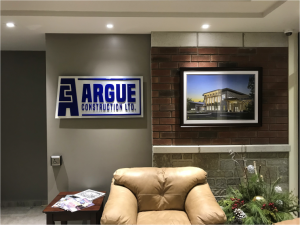 Founded in 1982, the company name was changed to Argue Construction Ltd. in 2010. Since then, the firm has been solely owned by Shawn Argue (current President). 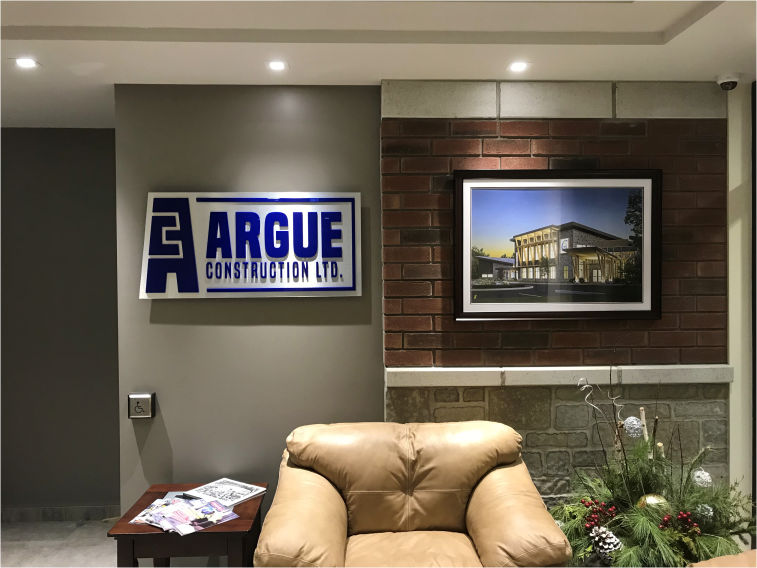 As a 7th generation Argue in the Stittsville/Carp area, the change of the company name to Argue Construction Limited was completed as a tribute to Shawn’s family name and their strong roots in the local community as well as the construction industry (over 100 years).